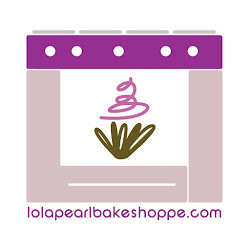 Lola Pearl Bake Shoppe: Behind the Apron TIP: Say "cheese plates"! Team Lola Pearl is in love with all things cheese. Each one of us has our favorite, whether it is Cambozola, smokey pepper cheese, or a sharp Canadian cheddar. We tend to devour it, but when your at the store, plan on 3 oz per person, (or more if you want to try to save some for yourself after!!) Mix things up with textures and origin. Not sure? Ask for a sample!! Remember, if you are going to serve it, you should remember where it's from! Chances are that you have tooth picks and paper around your house. Tape strips with the names of the cheese and where it is from for easy identification.